Welcome to your new cue. 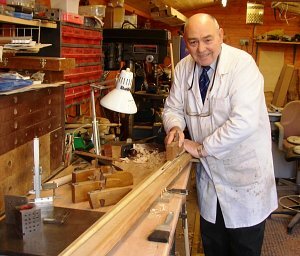 Barry Broadbent, the founder and owner of Ebbro Cues, known to many as the “original” Cue Doctor of Oldham and Royton is now to be found in the village of Mellor between Preston and Clitheroe in the heart of the Ribble Valley. Ebbro Cues exists to satisfy the needs of the cue purist while also being on hand for the many repairs and personalised alterations the cue owner requires. 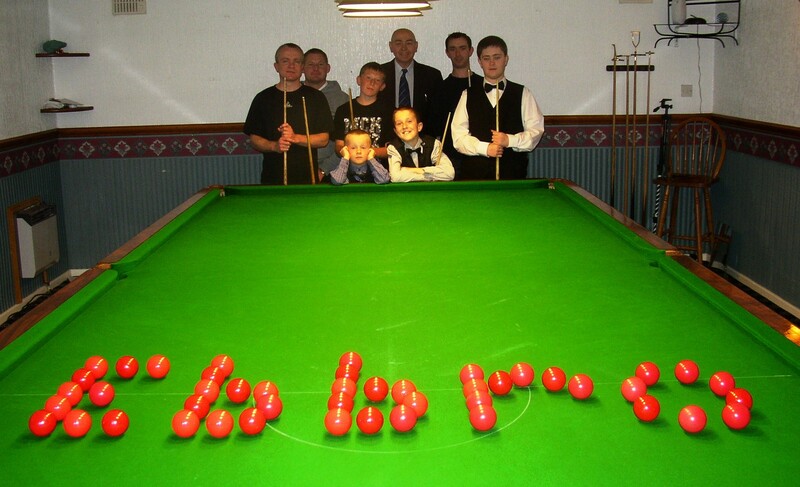 Ebbro Cues also provides cue sport coaching for the Beginner right through to the Professional. Led by Barry Broadbent who is a Grade A WPBSA, EASB and IBSF coach with 30 years experience, DBS/CRB checked, coaching can be carried out at Ebbro’s own Academy or a venue of your choice. We specialise in one to one tuition using a structured improvement programme (SIP) covering the theory and practice of competitive snooker at all levels with the emphasis on sound technique, strategy and sport psychology.